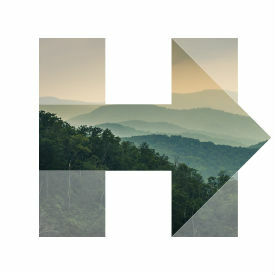 Congressman Jim Clyburn of South Carolina, the Assistant Democratic Leader in the House of Representatives, will help to launch Hillary for Virginia ‘Commit to Vote’ events across the Commonwealth to recruit volunteers to register voters and go door-to-door. These volunteers will share with their friends and neighbors Hillary Clinton’s plans to create an economy that works for everyone, not just those at the top. At the events, Clyburn will talk to volunteers and grassroots supporters about the danger of Donald Trump’s divisive candidacy and why he is temperamentally unfit to be Commander in Chief. These organizing events come on the heels of the Democratic National Convention, where Democrats laid out the clear stakes in this election – a choice between building walls and tearing people down or an optimistic unifying vision where everyone has a role to play in building our future.